The graduation party is one of the most exciting moments in life of people who are just starting adulthood. Traditionally, on this day, graduates come with bouquets of flowers to express gratitude to the teachers who have worked for them for many years. As a rule, high school students consider their image for a long time at the prom, paying attention to every detail. 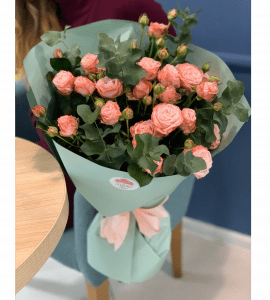 Selecting a beautiful flower arrangement is an important part of preparing for a significant day, so it’s worthwhile to decide in advance what colors you want to come to on the prom night. Learn about the meaning of the colors you are about to give. Each flower carries a hidden meaning in itself, so choosing a bouquet for a teacher is a pretty delicate matter. For example, lilies and camellias will tell you about that you admire this person. Hyacinths, carnations and chrysanthemums emphasize that you have deep respect. Orchids will remind you that it was nice to meet a specific teacher. Elegant non-standard option – a basket with flowers that will surely capture your looks & look original at the end of the night. 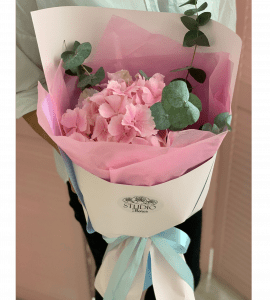 Also, consider flowers as a substitute in the hat boxes, but consider whether you will need to carry a flower composition for a long time with your hands. If you want to present a gift to a certain teacher at a certain time, you can ask in advance about his / her preferences related to colors. Where can I order beautiful bouquets on the “final”? 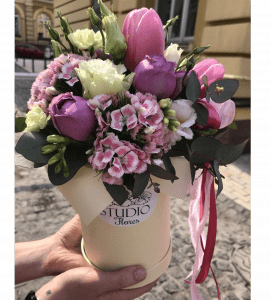 If you want to buy flowers that will decorate your image on a night out and will be an unforgettable gift for the teacher, it’s best to do this in our STUDIO Flores online store. The range includes the most exclusive, touching, memorable and effective flower arrangements. 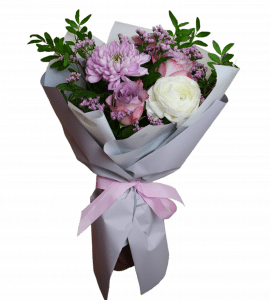 bouquets can be delivered directly to the recipient to make a pleasant surprise. 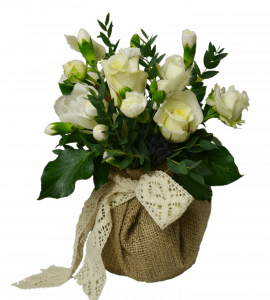 Also, it’s not necessary to forget about that our florist’s shop employs professional florists who are capable of creating the most unusual and vibrant compositions. Our style of work is always an individual approach to each client, responsibility and love for your business. That is why our flowers have caused smiles on the faces of thousands of Ukrainians. Give joy, express gratitude, tell about respect – so easy when there is an online store STUDIO Flores. Create great mood with us!